Every year, Mater Home Lottery features six stunning fully-furnished million-dollar prize homes. Many hopeful ticket holders enter the lottery for a chance to win a dream home and lifestyle. 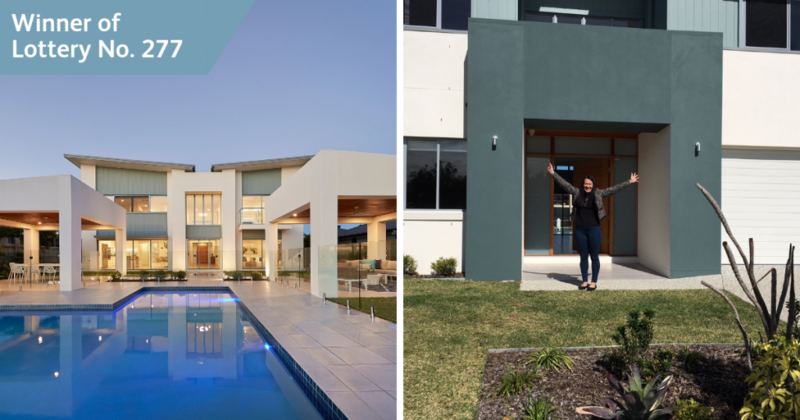 Whether it’s a waterfront home on the Sunshine Coast or a luxury apartment with ocean views on the Gold Coast, the allure of the Mater Home Lottery prizes is undeniable. But who is it that actually wins the Mater Home Lottery? Everyday people, just like you. We bring you the stories of the latest two lucky winners of the recent Mater Home Lottery draws. All from just $2 a ticket! Ben and his partner were visiting their local Gold Coast shopping centre when they saw a stall for Mater Home Lottery. They loved the look of the prize home on offer. Feeling excited and generous, they were eager to support a good cause and sign up as a VIP – giving them automatic entries into all Mater Home Lottery draws. The couple imagined themselves in the prize home, even taking on a vision board where they taped the brochure and their picture on the wall. Ben joked with his friend several weeks later, knowing that draw 275 had passed. Little did he know that less than 48 hours later he would receive a call telling him he had won the next draw – a $1.6 million Gold Coast penthouse apartment package, including $550,000 in gold bullion! Ben received the call at work and thought it was his colleagues playing a joke on him. But once the confirmation email came that he could finally celebrate and share the news with family and friends. Mother of three young children, Rebecca, also signed up as a Mater Prize Home VIP at her local shopping centre. 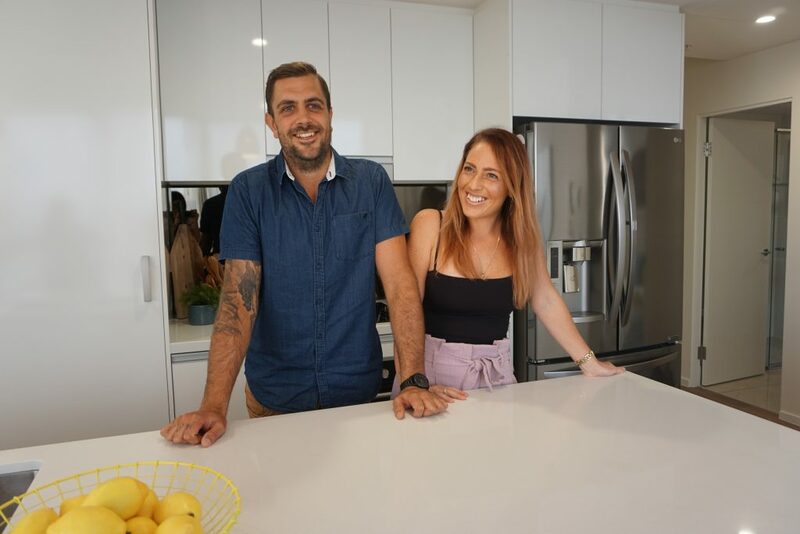 Like Ben, she never thought she might actually win, but was enchanted by the magnificent $1.8 million Bribie Island home. So much so, that when Rebecca received the brochure in the mail, she taped it up in her home and told her kids – “This is our beautiful new home”. Rebeccas’s daughter even told her teacher she was moving! Amazingly, just weeks later, Rebecca received some missed calls while at work as a Payroll Officer. She called back as soon as possible and upon hearing the news she put it on speaker for her colleagues to confirm it was true. Rebecca won the $1,813,900 home, complete with everything needed for her family to move in and a bonus $55,000 in gold bullion! Have you got your tickets for the next draw? Could you be our next Mater Prize Home Lottery winner? To have your chance to win, all while supporting a great cause, get your tickets at Oz Lotteries now. Tickets start from just $2!